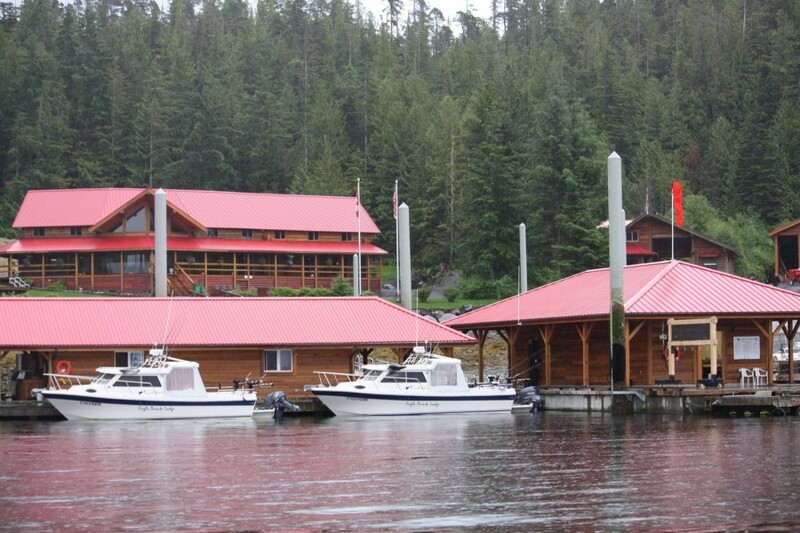 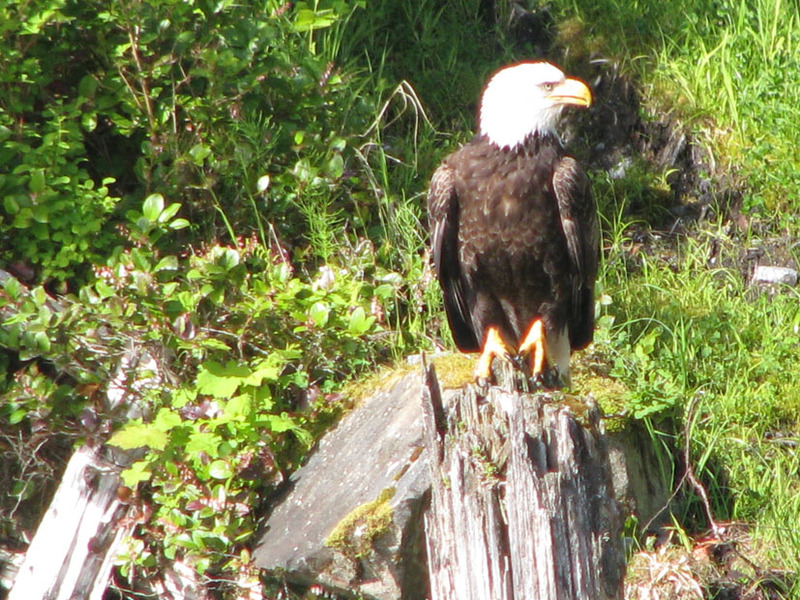 At the intersection of British Columbia and Alaska, Eagle Pointe Lodge offers the best fishing and exploring in the Pacific Northwest. 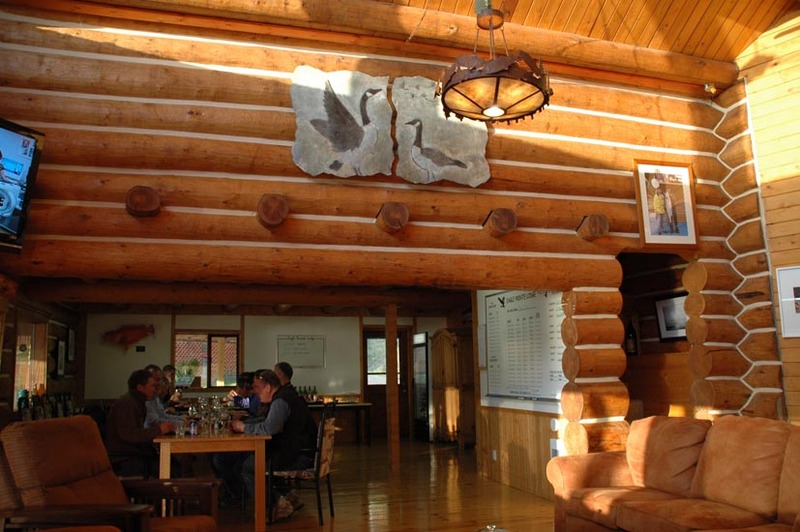 Ideal for a business retreat or staff reward, Eagle Pointe Lodge combines personalized service and the creature comforts with a true wilderness experience. 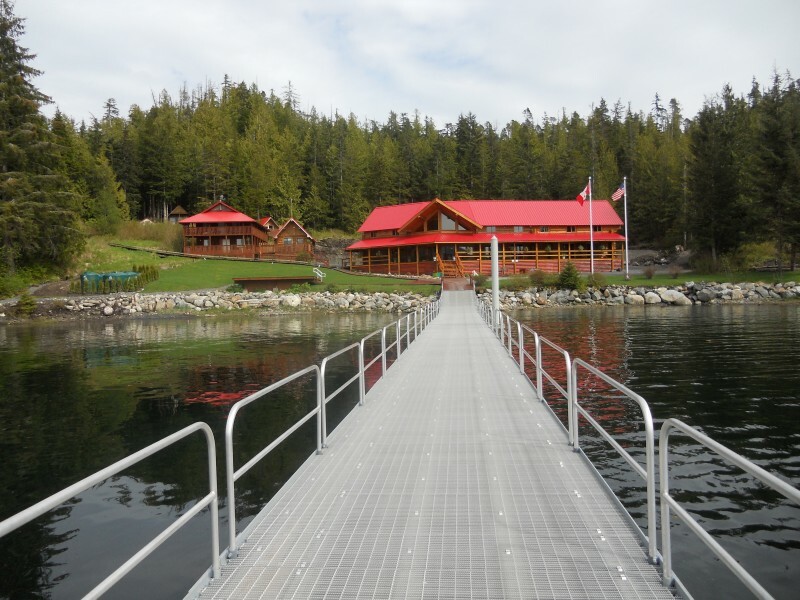 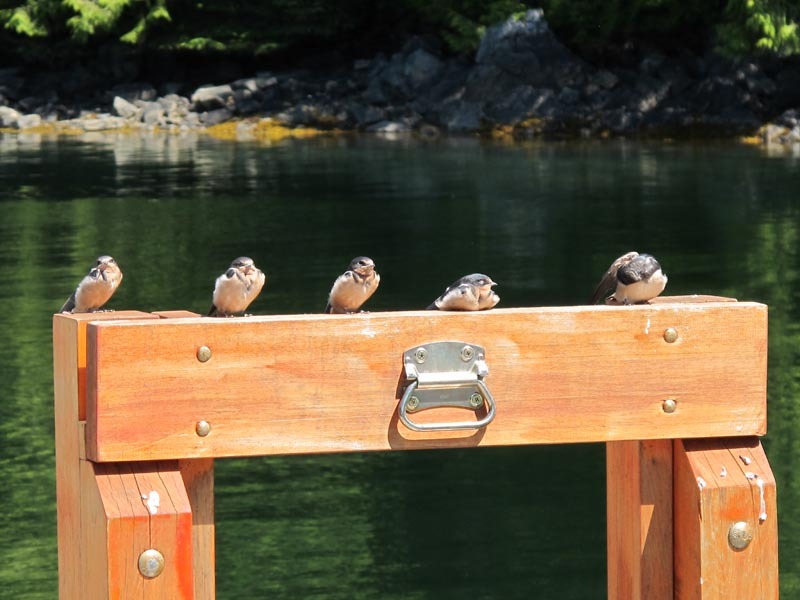 Standing alone on lush Wales Island in the Inside Passage, the lodge offers unsurpassed fishing and exploring in the Pacific Northwest. 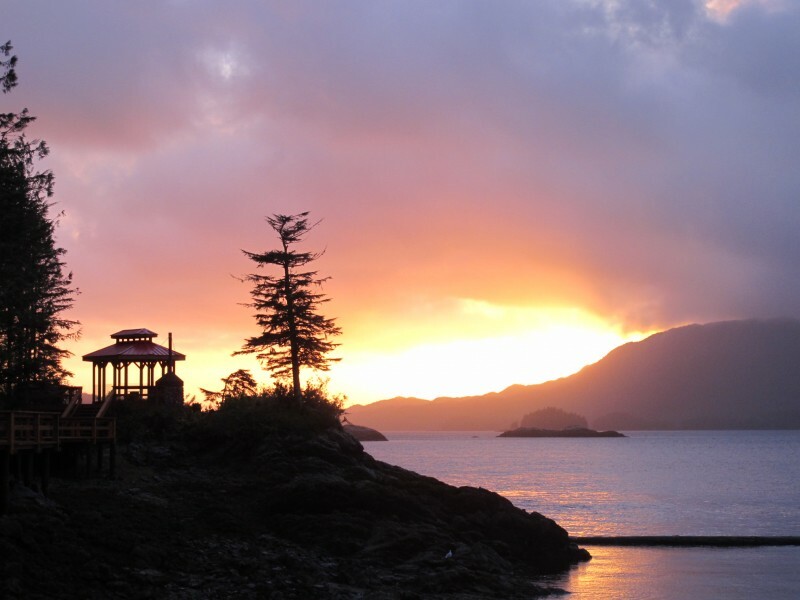 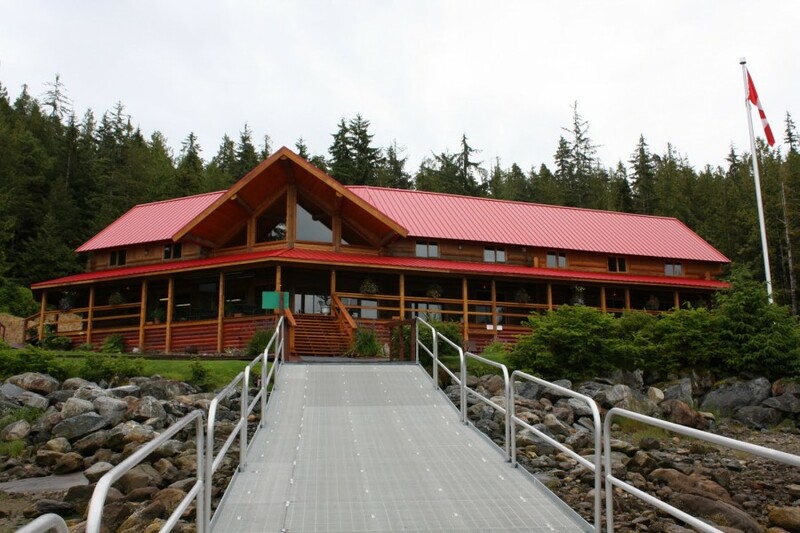 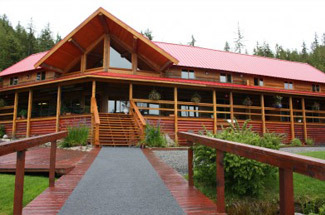 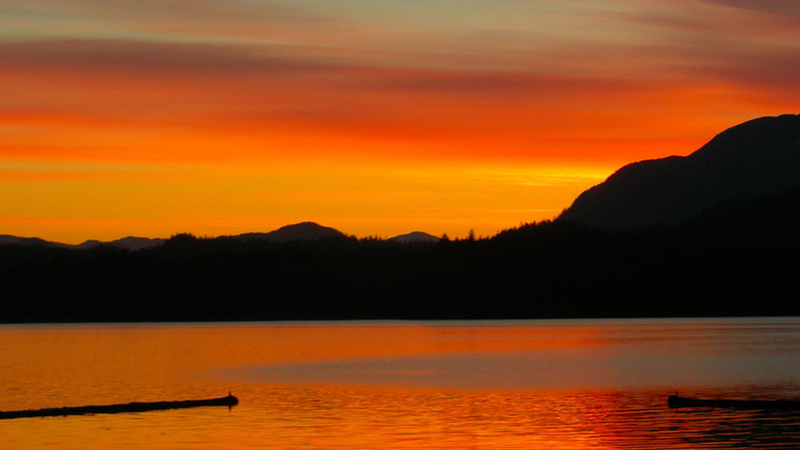 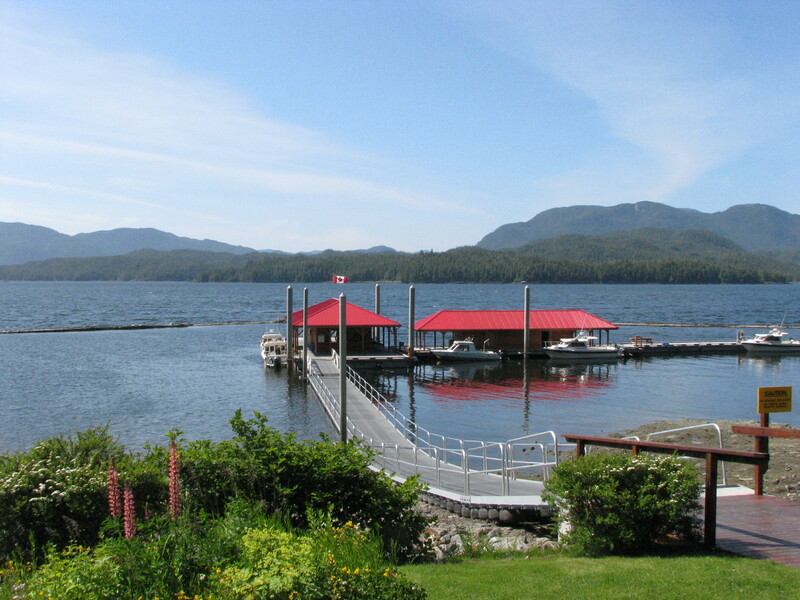 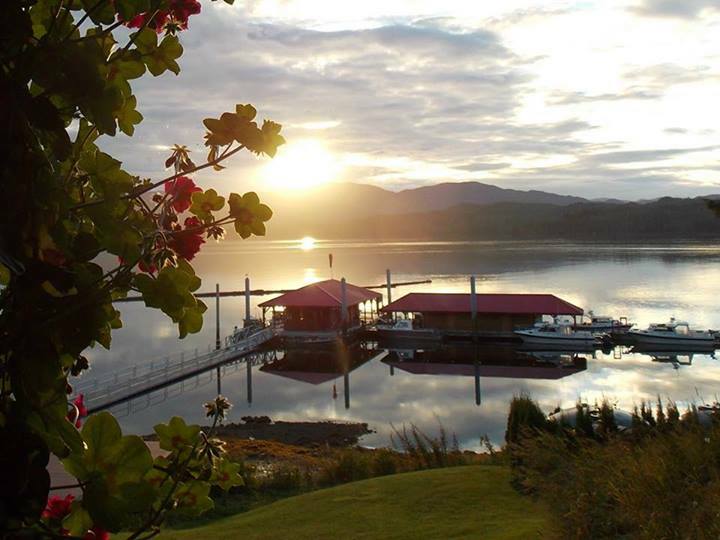 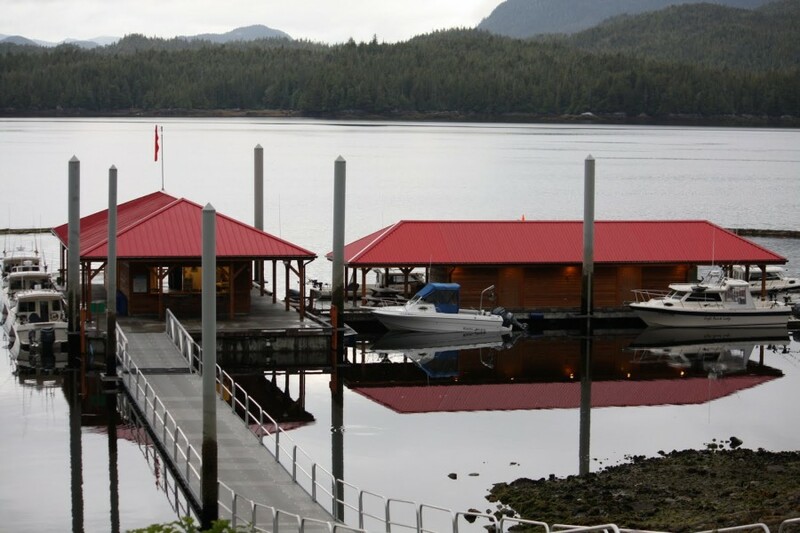 Just 30 miles north of Prince Rupert, British Columbia, and 55 miles south of Ketchikan, Alaska, it is the area’s only land-based resort, open mid-May through the September long weekend. 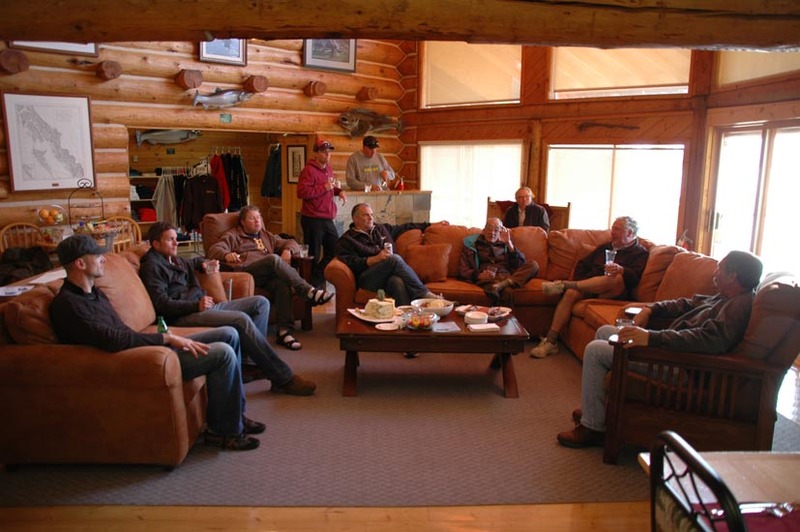 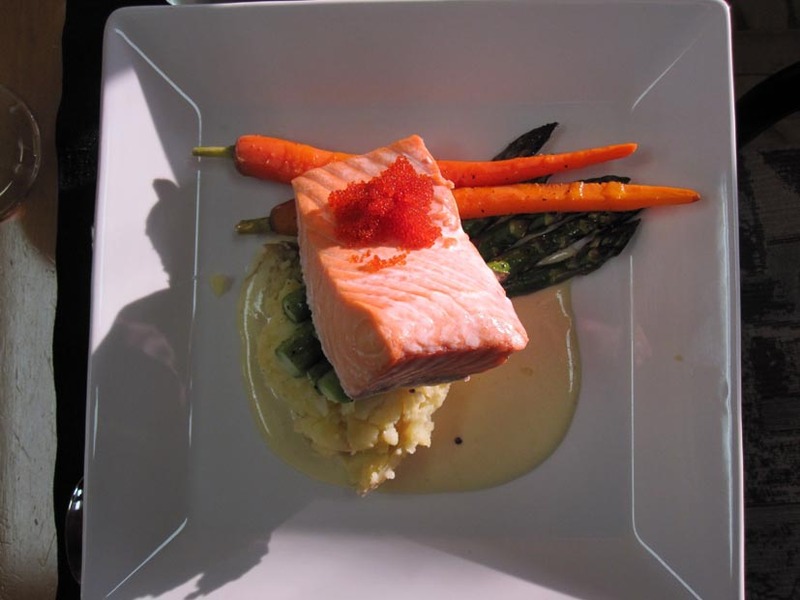 The main lodge accommodates groups up to 14 and includes delicious home-style meals and boxed lunches for your days out on the water. 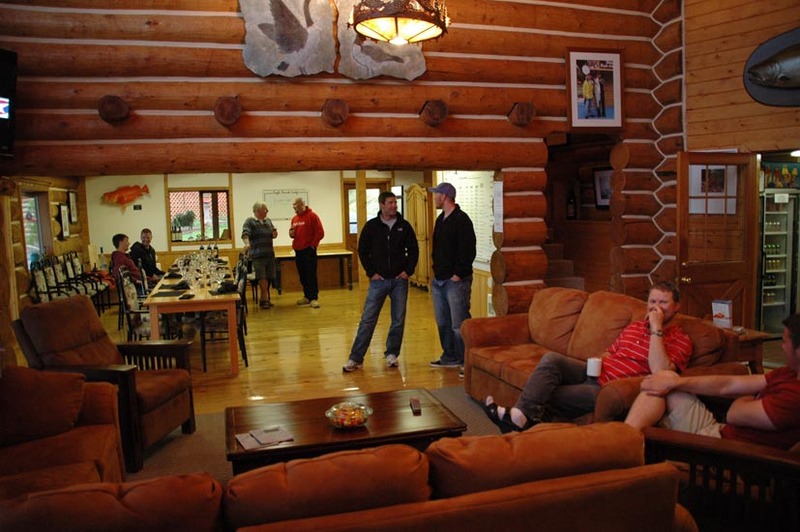 Just a short walk from the lodge, Point Cabin is an accommodation-only option for up to 5 people. 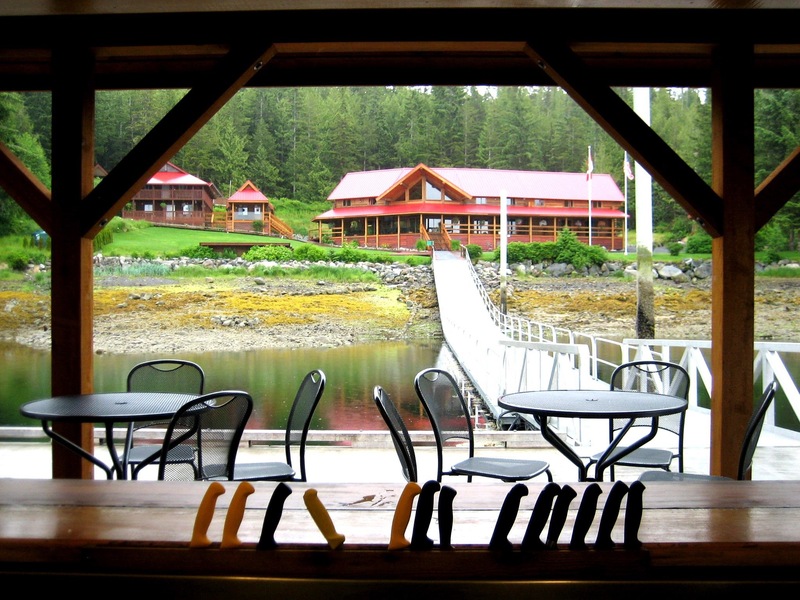 The view of Pearse Canal and Alaska from its large deck can’t be beat. 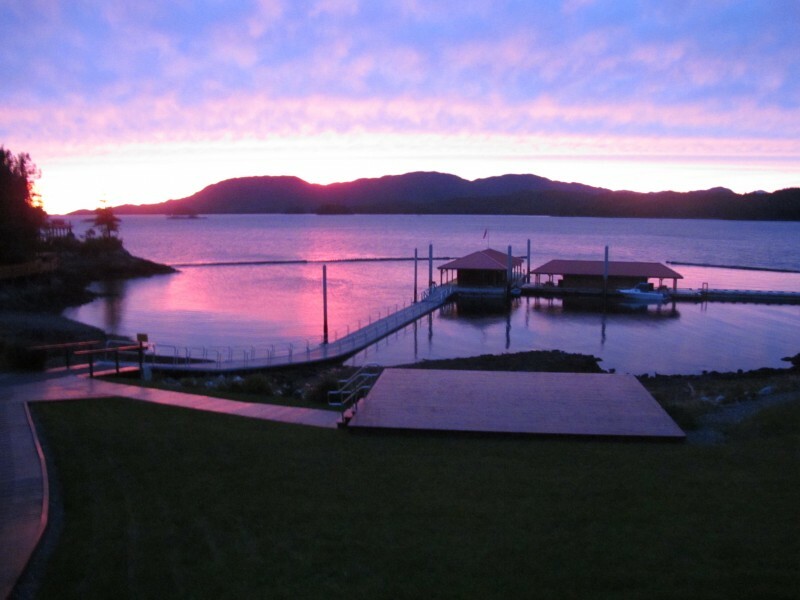 Life is easy at Eagle Pointe. 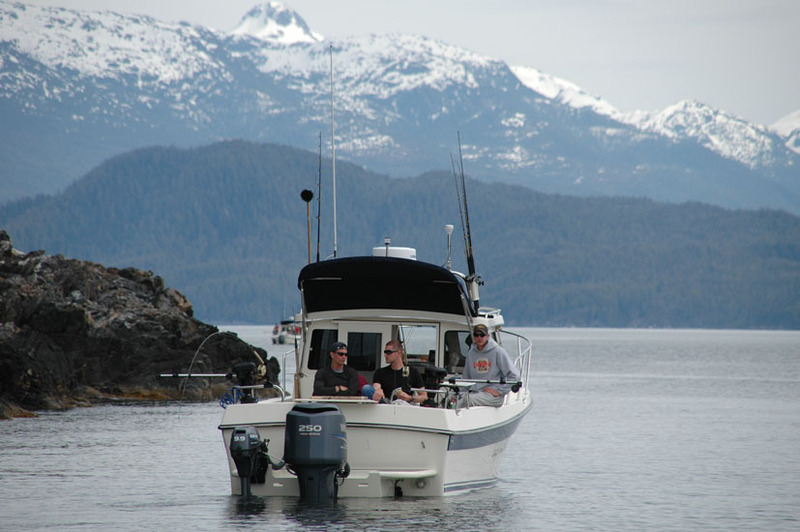 Days are spent fishing the rich waters with our expert guides, exploring the island or relaxing in the lodge. 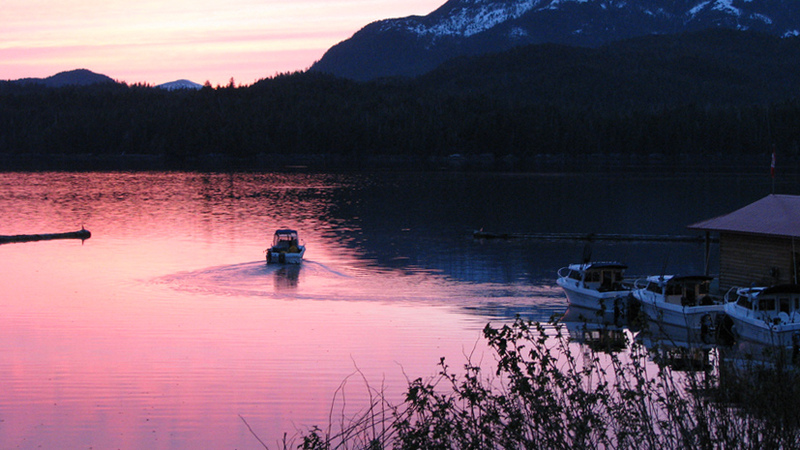 In the evening, settle in with a good book, a glass of wine and the soul-soothing view. 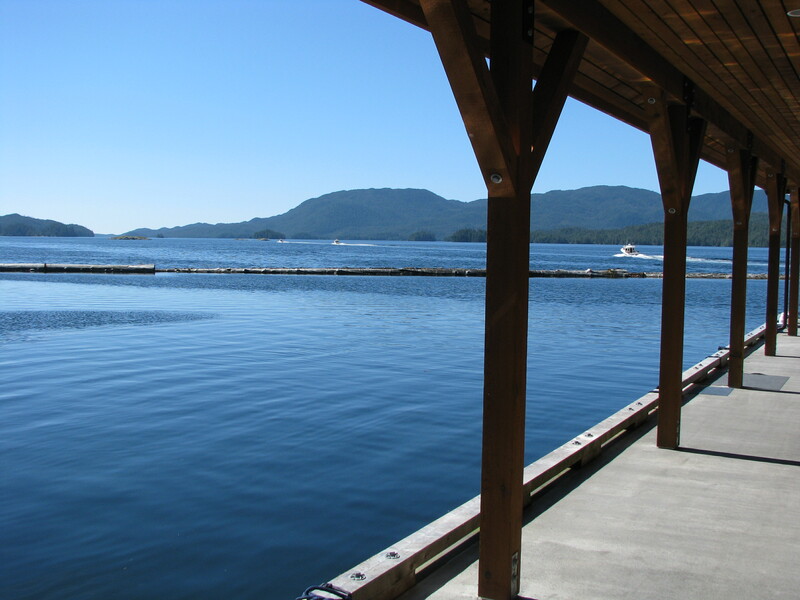 Or finish off a walk along the boardwalk to the picturesque gazebo with a soak in the hot tub. 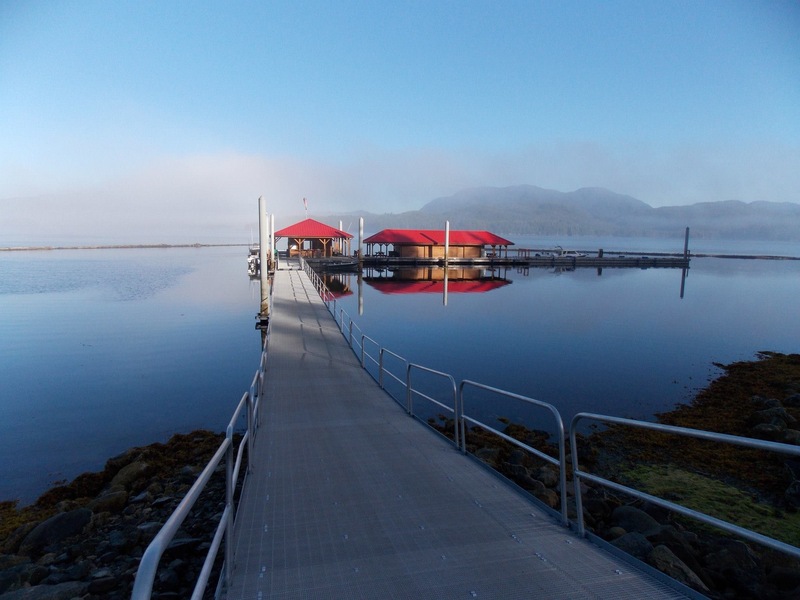 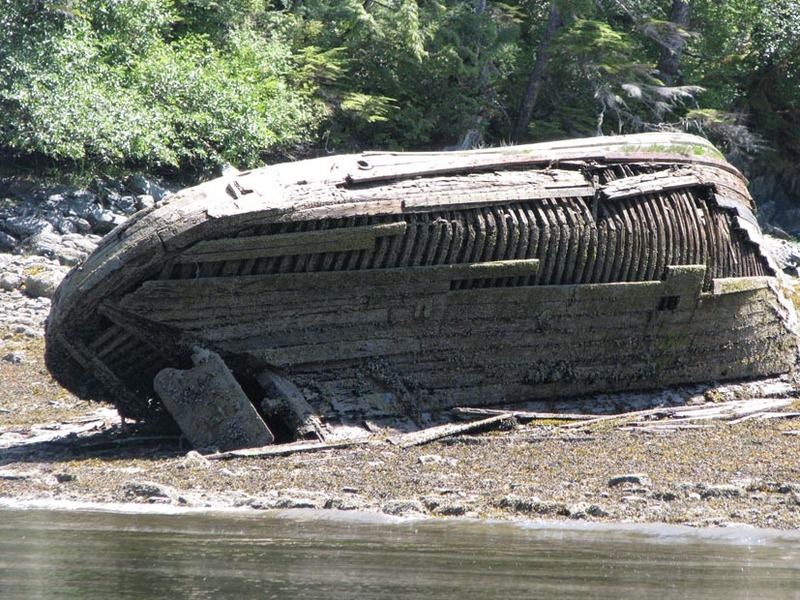 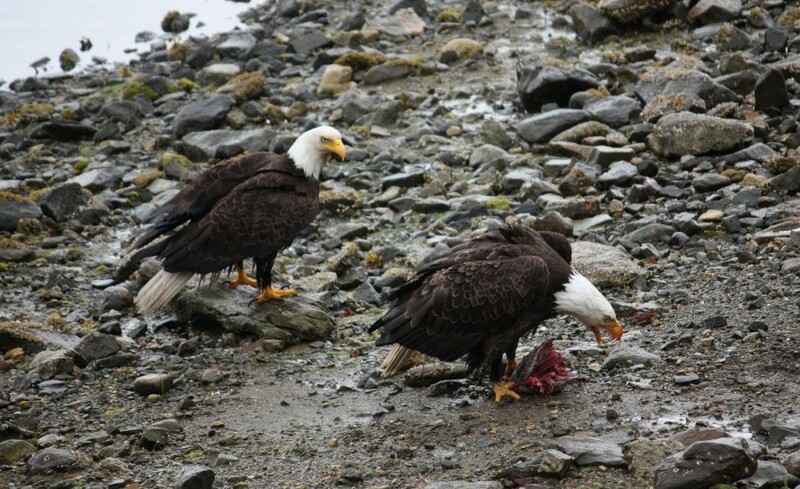 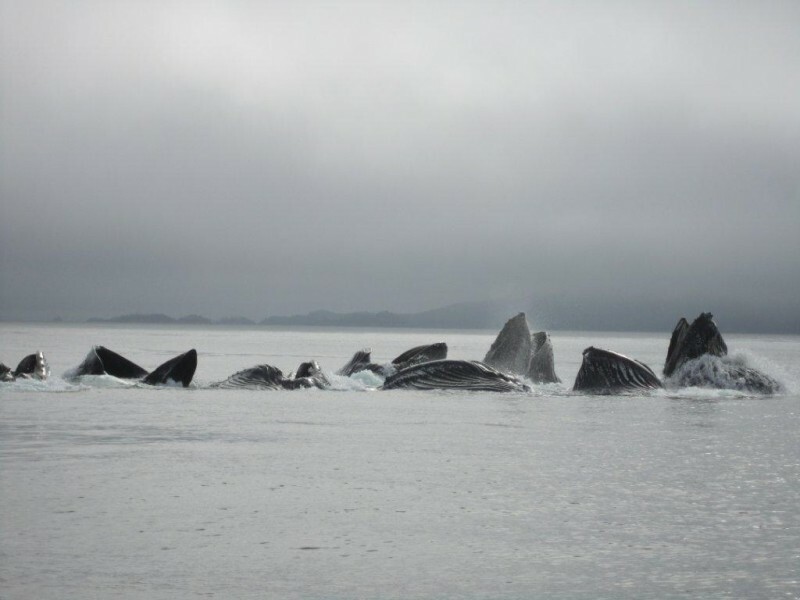 At the intersection of British Columbia and Alaska, the Wales Island area is a virtually untouched piece of heaven for fishermen, photographers, wildlife enthusiasts and explorers. 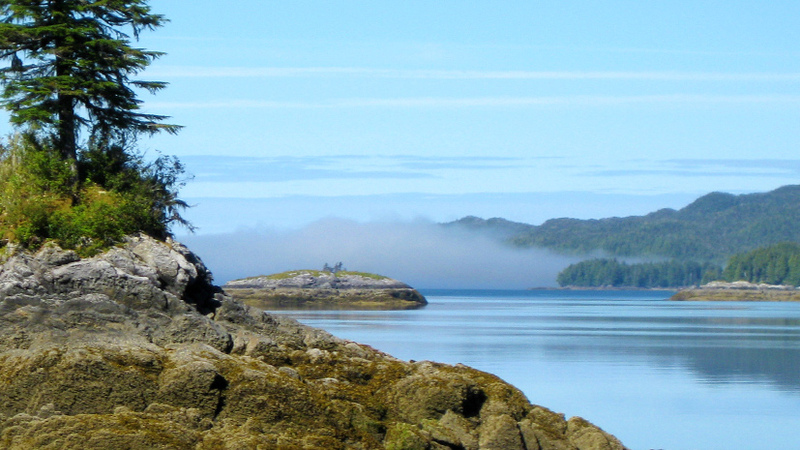 This stunning area at the edge of Misty Fjords National Monument is known for its natural splendour and abundance. 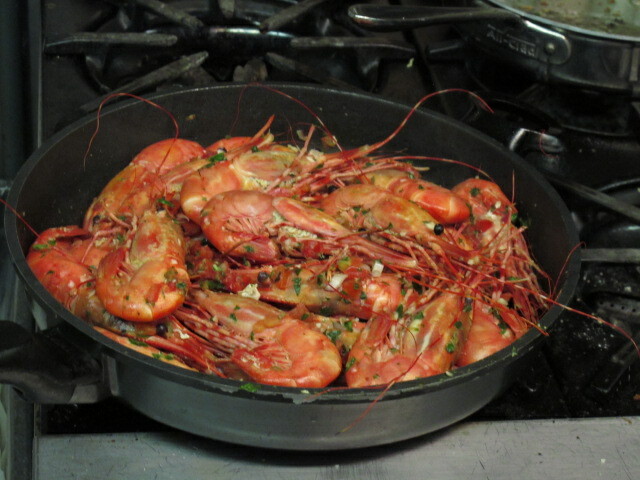 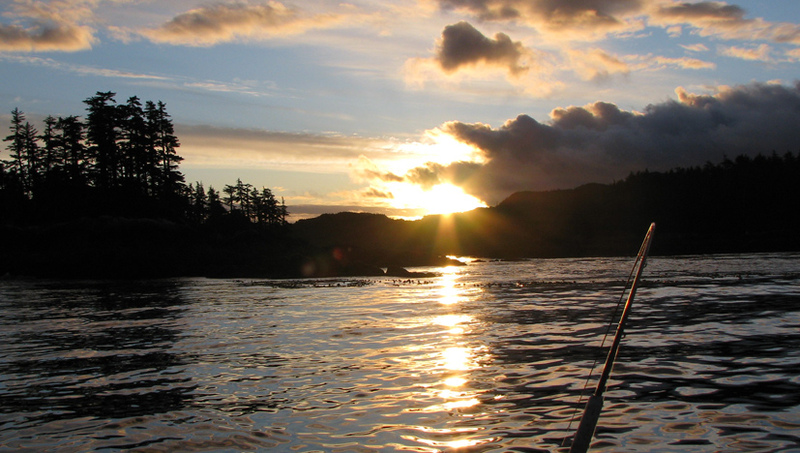 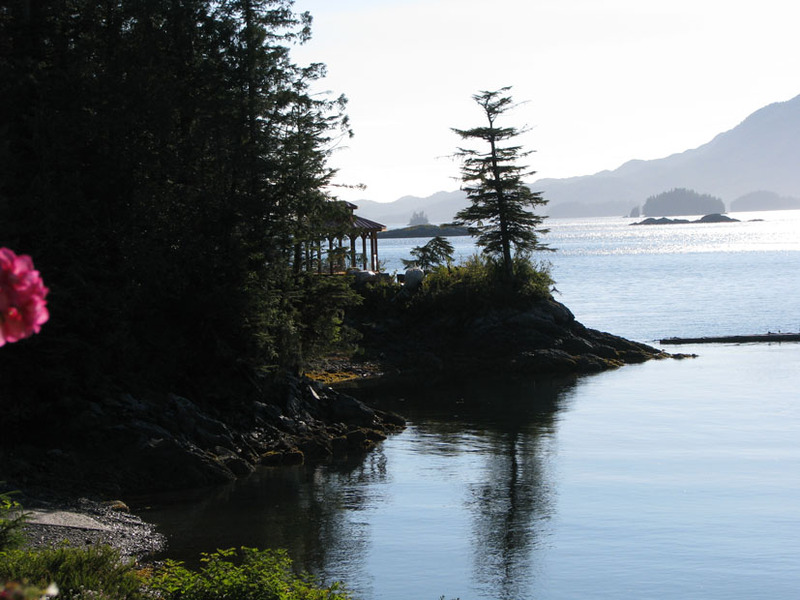 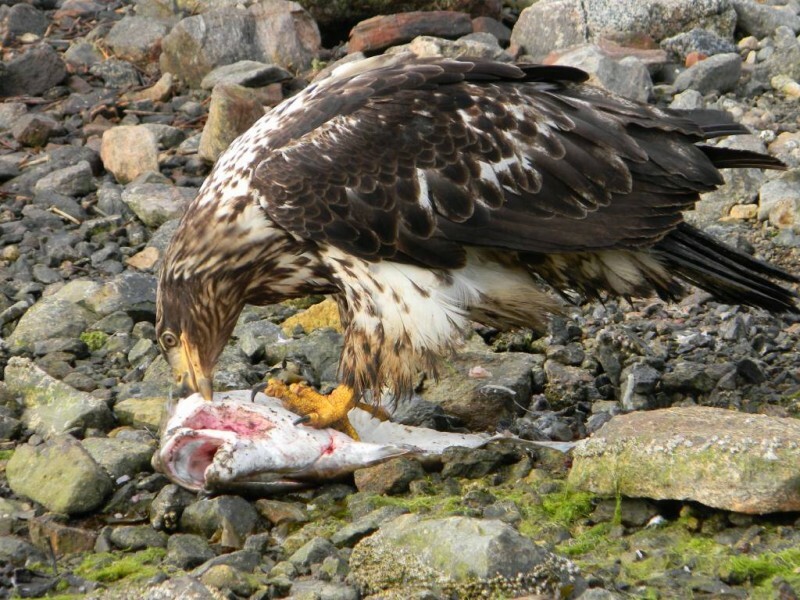 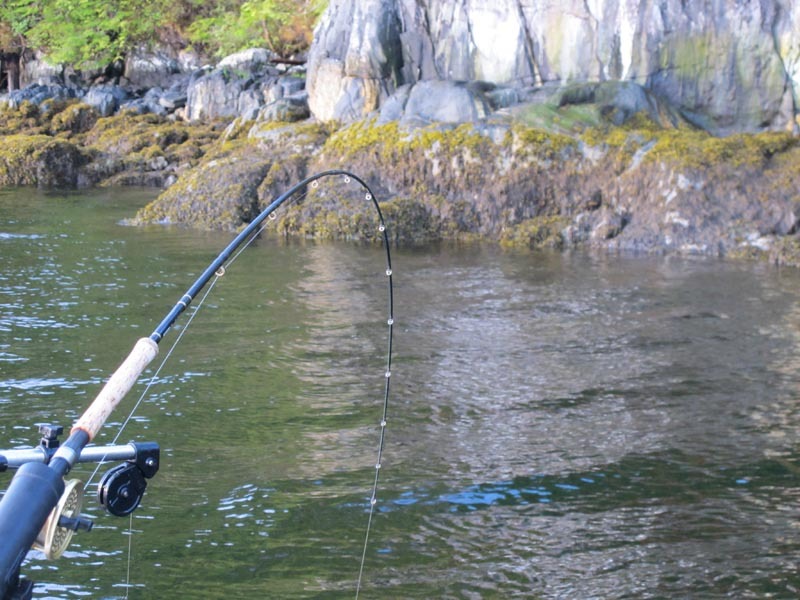 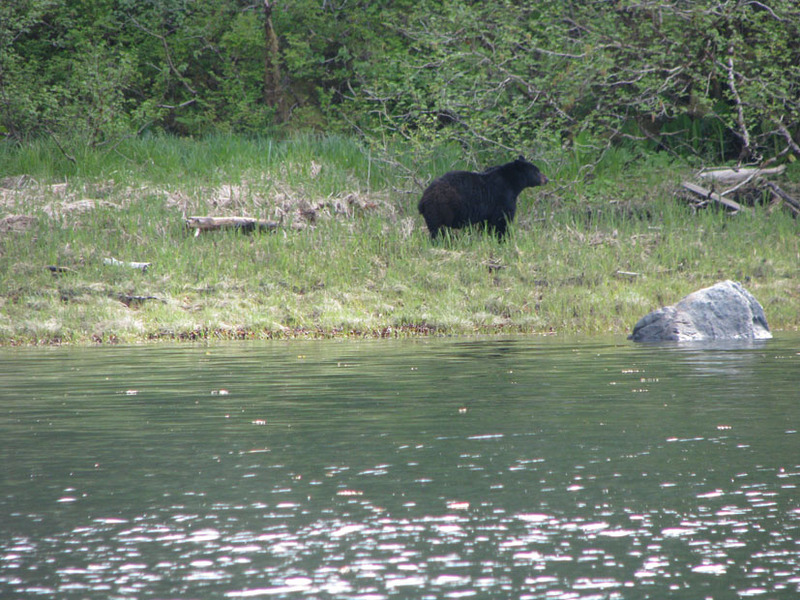 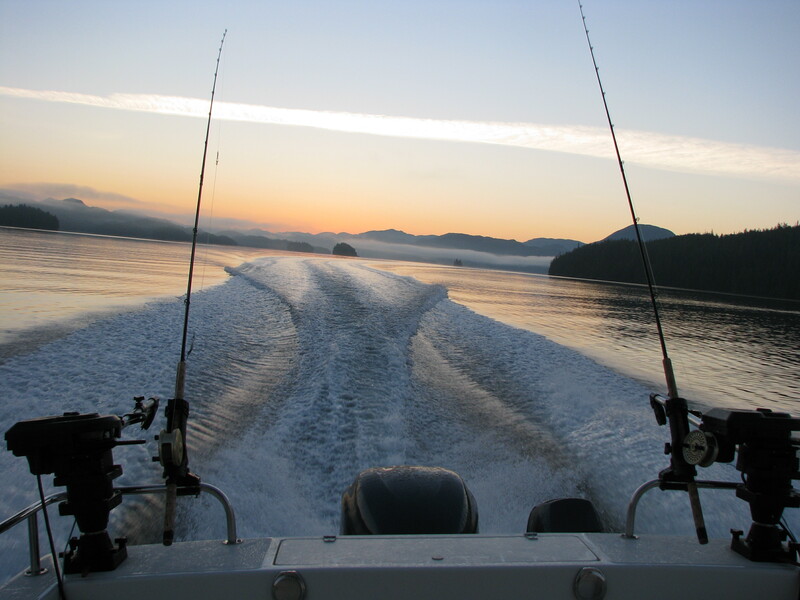 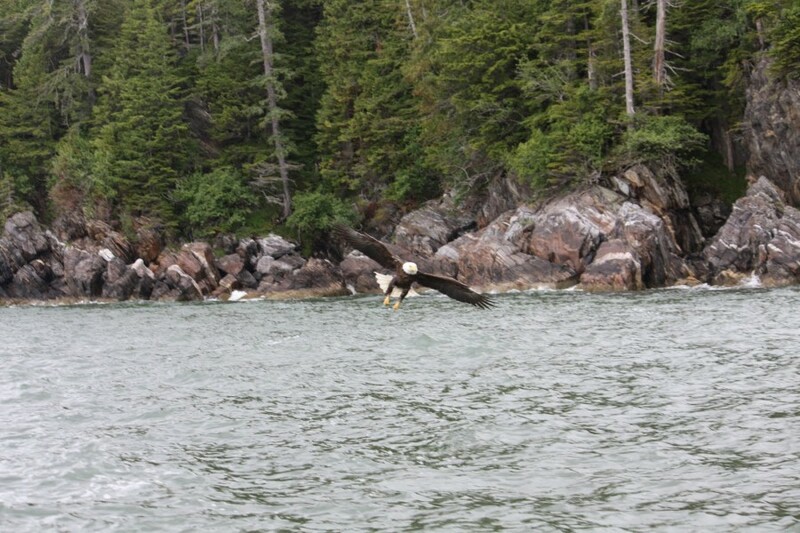 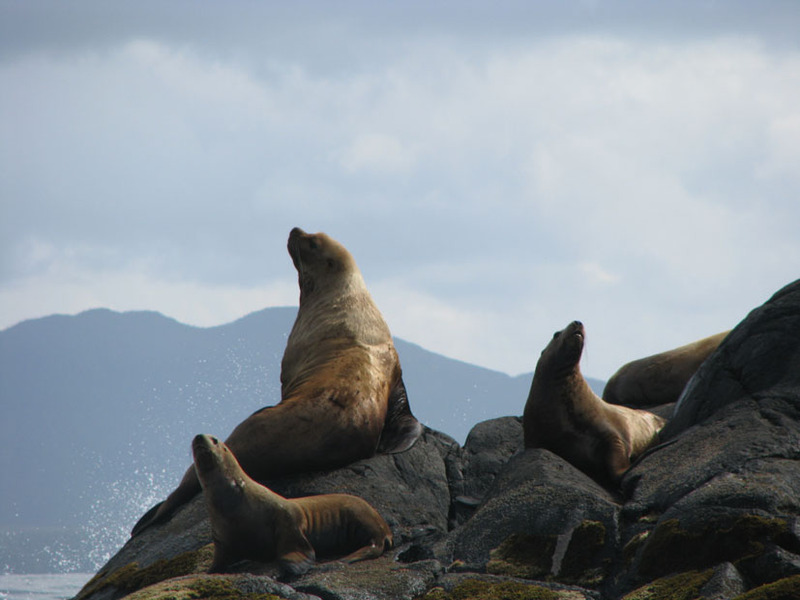 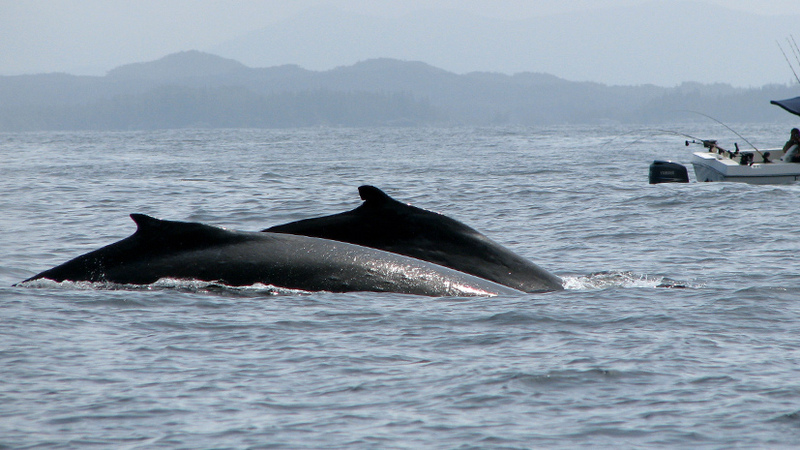 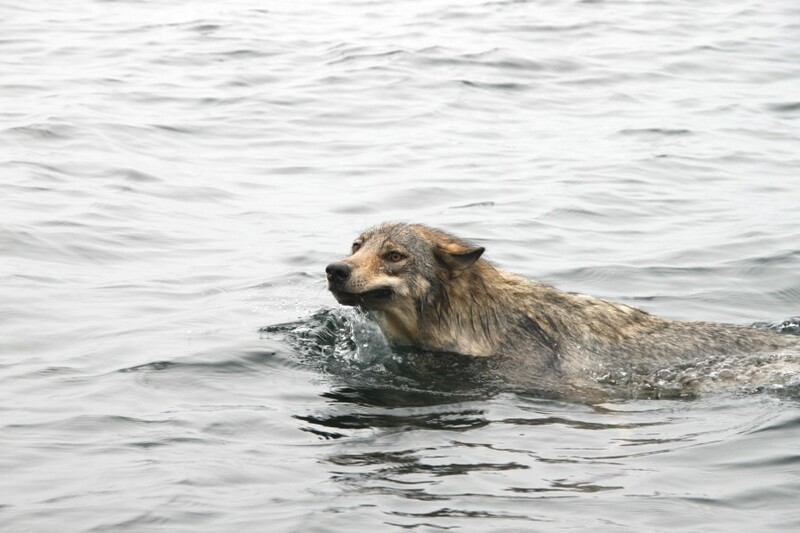 Its isolated waters are rich with five species of salmon, halibut, ling cod, otters, orca whales and porpoises. 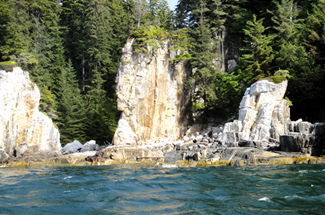 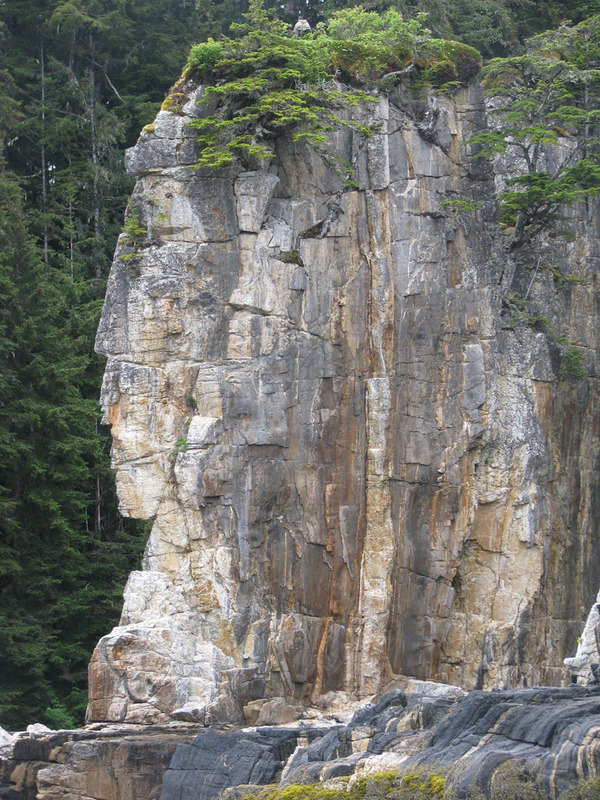 Its rough, rocky terrain is home to bears, wolves and deer. 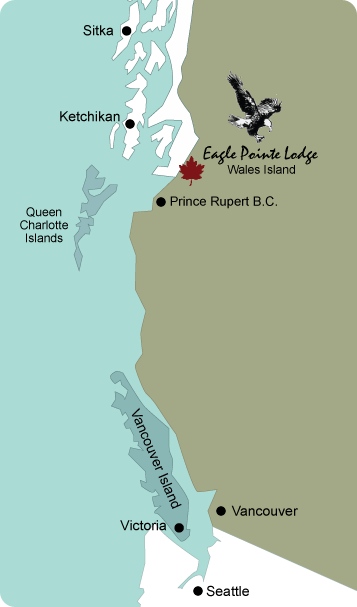 And for the variety of waterfowl that frequent the area, it is a safe habitat for breeding and nesting. 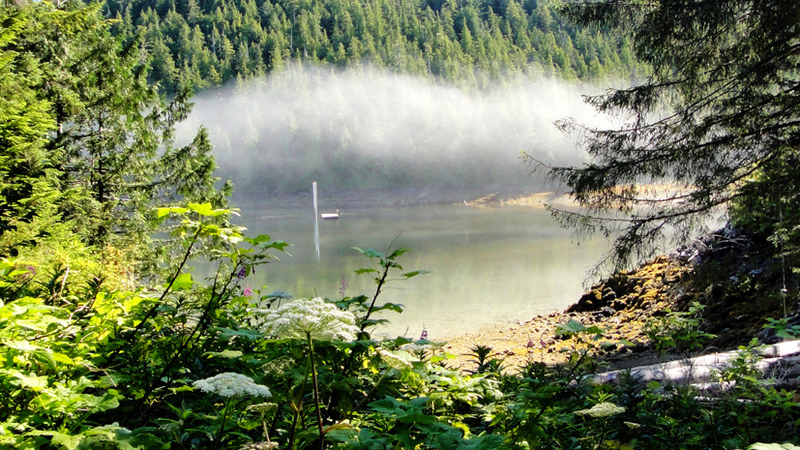 For humans, the area offers bountiful fishing and wildlife, miles of shoreline to explore, a pristine lake to hike up to and a serene retreat from everyday life. 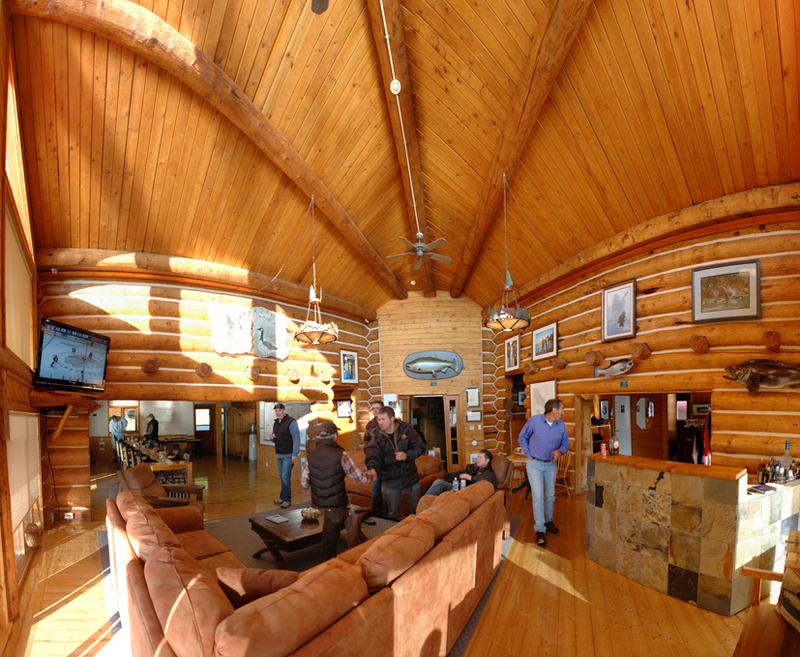 © 2019 Eagle Pointe Lodge.